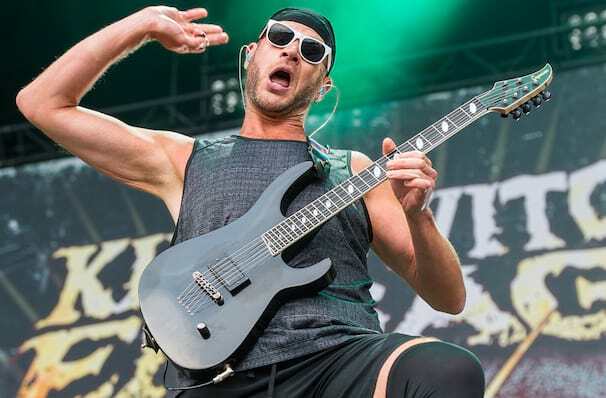 Killswitch Engage and Parkway Drive's Co-Headlining Tour! For Parkway Drive, the tour will see them continuing to promote their most recent album, Reverence. Released last year, the album hit No. 1 on the album charts in Australia and landed in the top 10 of Billboard's Hard Rock Albums chart. 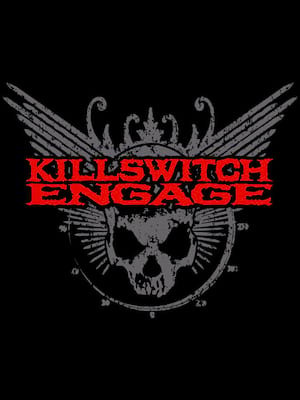 Killswitch Engage announced they're singing to Metal Blade Records and plan to release an album at some point this year, we'll update this page once a date has been announced! Sound good to you? Share this page on social media and let your friends know about Killswitch Engage at Franklin Music Hall. Please note: The term Franklin Music Hall and/or Killswitch Engage as well as all associated graphics, logos, and/or other trademarks, tradenames or copyrights are the property of the Franklin Music Hall and/or Killswitch Engage and are used herein for factual descriptive purposes only. We are in no way associated with or authorized by the Franklin Music Hall and/or Killswitch Engage and neither that entity nor any of its affiliates have licensed or endorsed us to sell tickets, goods and or services in conjunction with their events.